This Bosch freestanding machine is a great value for the money. People who have used this model have given it great reviews and ratings in just about every category, with few finding anything that they would change about it. With its quality performance, durable build and user convenience, this is a product that definitely deserves some serious consideration. 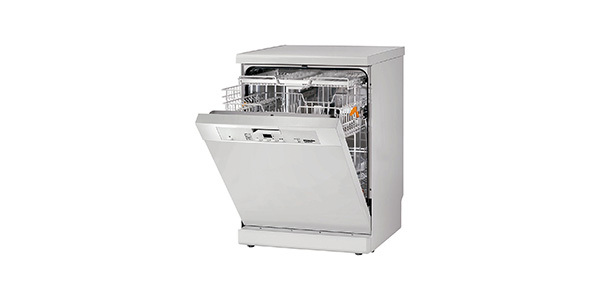 With the Bosch Classixx SMS40A08GB, buyers get a dishwasher that has a nice look and a lot to offer. 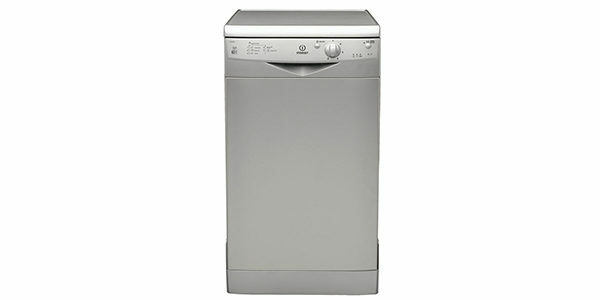 It comes with four different wash settings and a versatile interior that make it great for just about any home. 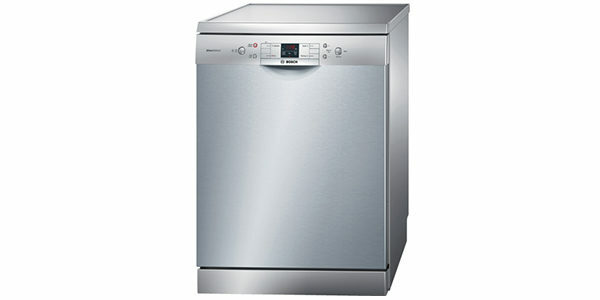 It is a standard, freestanding unit with a stainless steel finish and the product measures 84.5-cm x 60-cm x 60-cm (H x W x D). 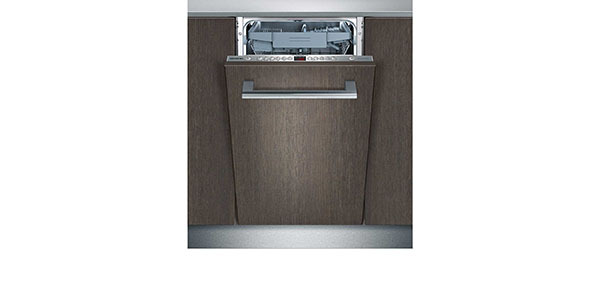 This Bosch dishwasher can fit up to 12 place settings, so it can be good for homes of about 4-5 people. 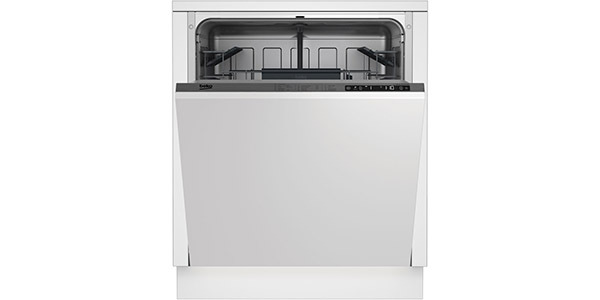 Users get tons of great options for what they want to wash and what can fit inside this unit. The top rack is height-adjustable and the plate and cup racks can also fold away. Buyers get a good range of preset functions with this model. It comes with settings that include Intensive, Economy, Pre-rinse and Quick Wash. In addition to that, this machine has special features like VarioSpeed and Half-load. The features and settings are also easy to access and use with the Classixx’s pushbutton controls and LED display. This model also rates really high in regard to being energy and water efficient. It has an A+ Energy rating, costing on average £44 a year in energy consumption. For water, the SMS40A08GB performs well, using about 12 Litres per cycle. The secret to how this freestanding model offers top-quality results while also being very efficient is the array of sensors that the machine uses to manage the different functions. This smart machine detects factors like the type of detergent being used, the amount of waste coming off the dishes and the type of waste and it makes adjustments to things like water usage, detergent use and temperature to provide the user with a wash that is both efficient and effective. The consumer also gets features that are great for safety and convenience. It comes with flood and overflow protection, child safety locks, glass protection, a delay start timer and an end of cycle countdown. It also has sensors and indicators that let the user know when the rinse aid and the salt need to be refilled. 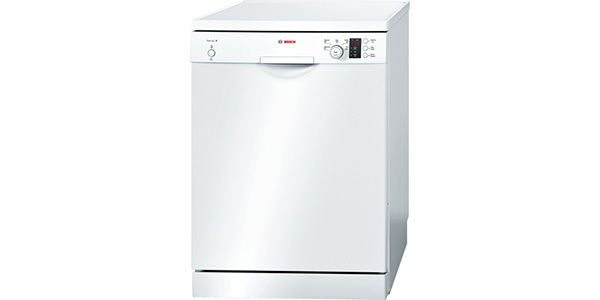 With Bosch, you know that you are getting a washer that offers a quality build and reliable performance. The manufacturer backs their product up with a 2-year limited warranty on the entire unit and they are so confident in the materials that they use that it also comes with 10-year anti-rust coverage. 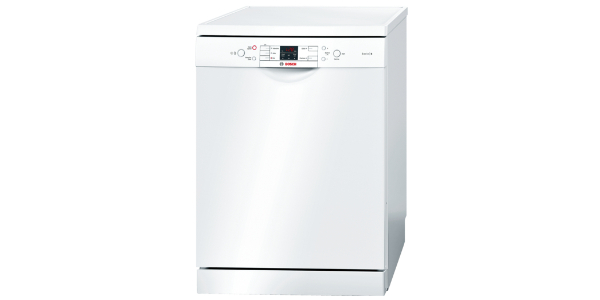 The Bosch Classixx comes in somewhere at the middle of the price range selling for about £369. However, when you consider the quality of the build and the performance, it makes this machine a solid value purchase. Most consumers have been thoroughly satisfied, with 95% saying that they would recommend it to a friend. 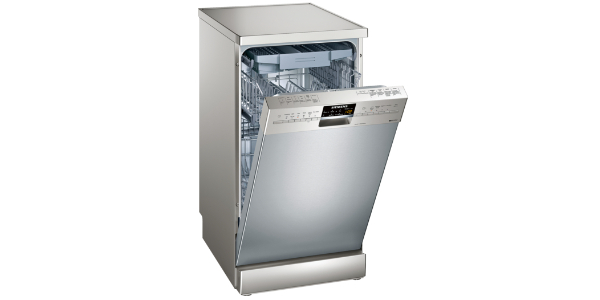 You get a stylish, stainless steel finish that is fingerprint resistant, exceptional washing capabilities and efficient operation.